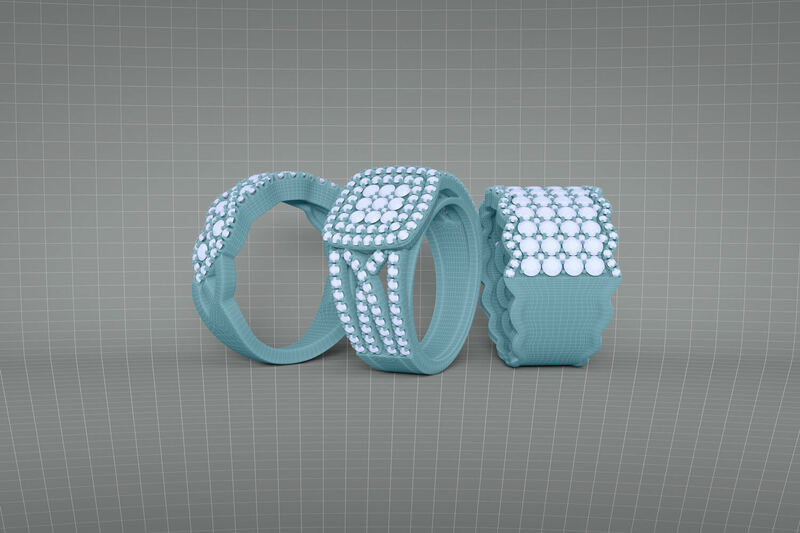 Here at Rapid Models we pride ourselves on providing a fast and more personalised Jewellery CAD & 3D Printing service. Based in the heart of Birmingham’s Jewellery Quarter, Rapid Models has established itself as the leading bureau service in the UK offering the highest quality prototypes coupled with a quick turnaround at competitive rates. With over 30 years experience in the jewellery industry combined with our technical expertise and the most efficient rapid prototyping technology, this makes our one stop bureau service a clear choice for your rapid prototyping needs. Request a call back or alternatively give us as many details outlining your project and we will get back to you as soon as we can. We pride ourselves on quality of workmanship, product & service. View our gallery of past and current jobs. We are proud of our customer service. If you have a question or concern feel free to contact us. If you have a question or would like a quote feel free to get in contact with us. "We can't recommend Rapid Models enough - we use them for all of our Bespoke CAD designs. They offer a quick and reliable service, offer technical advice on our designs and for a good price. The quality of the models are perfect for casting with no issues on surface finish and they keep up to date with new materials to offer the best service possible. Very happy customer"
They are speedy and professional. We have been using Rapid models for at least 15 years and can highly recommend them for their CAD services. We use them for the drawings and producing waxes. They are speedy and professional. 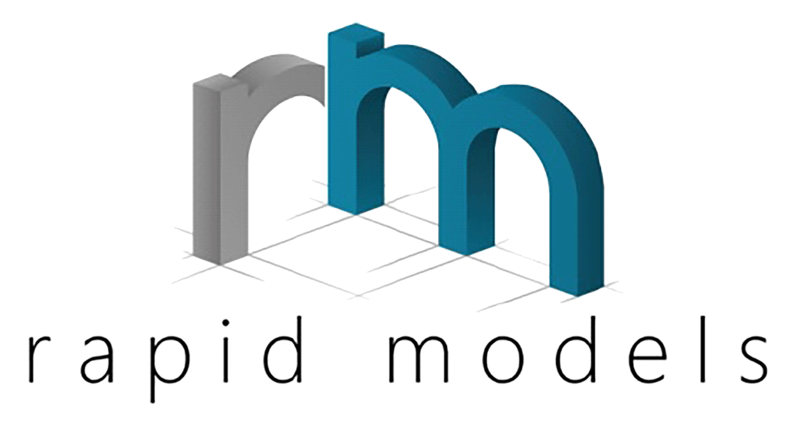 We have been using Rapid models for at least 15 years and can highly recommend them for their CAD services. We use them for the drawings and producing waxes. They are speedy and professional.